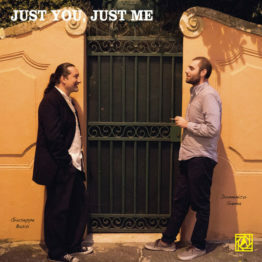 He studied at the Conservatory of Music N. Piccinni in Bari, graduating in music theory, he studied privately with bassists in jazz world renowned as Ray Brown, Dave Holland, Christian McBride. Bassi lived in New York city for about four years. His concert career began in 1988, but starting from 1990 it became assiduous and constant. He performed in fact in 1991 in the prestigious and historic jazz club “Strange Fruit” in his town Bari. With Roberto Ottaviano, he began to frequent the most important stages of festivals and jazz clubs most representative of all Italy. 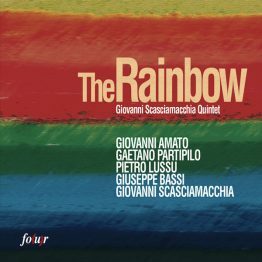 as a leader he has ever recorded four recordings: “Apaturia” in 1995 (R. Ottaviano, F. Boltro, N. Morelli, M. Magliocchi), “We’ll be together again” in 2000 (D. Moroni, F. Bosso, D. Scannapieco, L. Tucci), “My love and I” in 2005 (N. Andrioli, F. Scarafile, M. Campanale), and 10 years later “Just You, Just me” in 2015 (Domenico Sanna). With Apaturia, Giuseppe Bassi is present in the guide “Penguin” written by Richard Cook and Brian Morton. 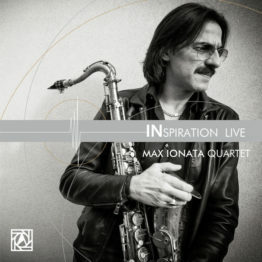 They rated the recording as “excellent and original in the international jazz scene” the highest artistic evaluation. 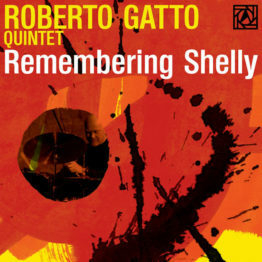 As a component of other groups, there are important records: “JAZZ AT PRAGUE CASTLE” with the quartet of Lew Tabackin, “REMEMBERING SHELLY” in two volumes with Roberto Gatto Quintet, “FAST FLIGHT” recording that launched Fabrizio Bosso, “LOOK OUT” with Rosario Giuliani, Fabrizio Bosso, Gianluca Petrella, “Up Up with Jazz Convention” with Stefano Bollani. 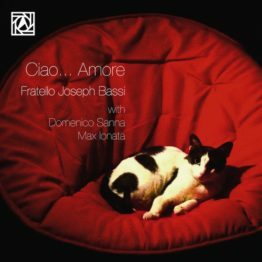 Bassi is present in one of the last recordings of Gianni Basso “You are my everything” and the last record of Franco and Dino Piana “SEVEN” with an exceptional group composed by: Enrico Pieranunzi on piano, Roberto Gatto on drums, Franco Piana on flugelhorn, Dino Piana on trombone, Fabrizio Bosso on trumpet, Max Ionata on saxophone. 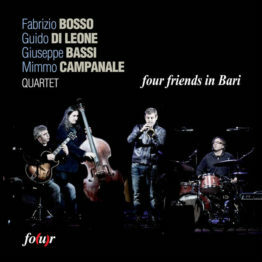 Other recent work, for example “Jazz Convention”, a group of all-star Italian: Bosso, Partipilo, Accardi, Filippini, Bassi. 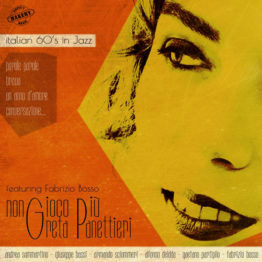 Bassi currently records and plays constantly in the new Gegè Telesforo group (NU JOY), the quartet of Max Ionata, in Roberto Gatto Quintet (Remembering Shelly), in the quartet of Lew Tabackin, in his italian jazz quartet with Enrico Pierannunzi, Maurizio Giammarco and Roberto Gatto, in Francesco Cafiso quintet. Bassi is active as a composer and leader of several groups since 1996. 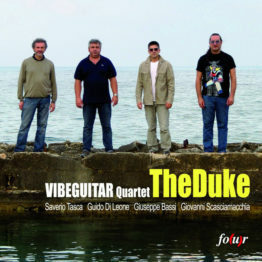 He teached jazz bass in 2005 at the Conservatory of Cosenza, then for artistic reasons he moved to NYC for three years. Bassi, since 1996, teaches in the music school “The Pentagram” in Bari. 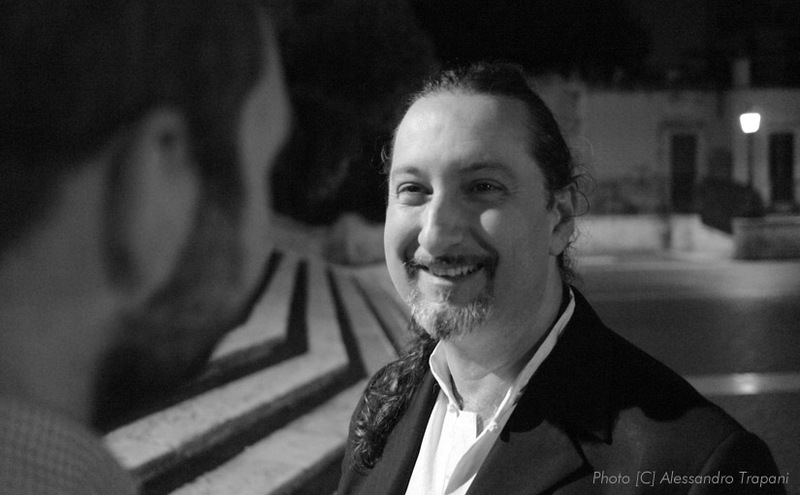 Starting from 2000, Bassi is an assistant to the highly specialized courses for jazz singers in Spoleto. From 2013 he teaches also bass there.